If you have read my article on the types of flavours you can find amongst whiskies, in particular scotch whiskies, then you will you probably be of the view that my classification of sherry, peat and bourbon based flavours is an oversimplification. This was intentional by the way and I propose this is used as a starting point for those that are new to whisky. 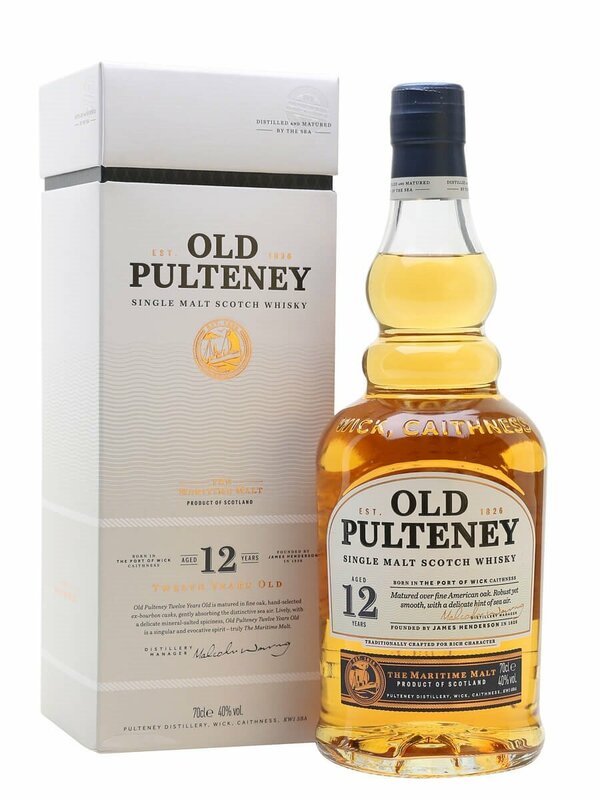 Old Pulteney is a distillery with a distinct character which really challenges this. Their single malts have a distinct coastal/salty characteristic which I admit I am a fan of. Whisky: Old Pulteney 12 Year Old Highland Single Malt Scotch Whisky, 40% vol. Summary: The first time I tried a this I was amazed as to the variety of flavours that were on show and yet how well they worked. 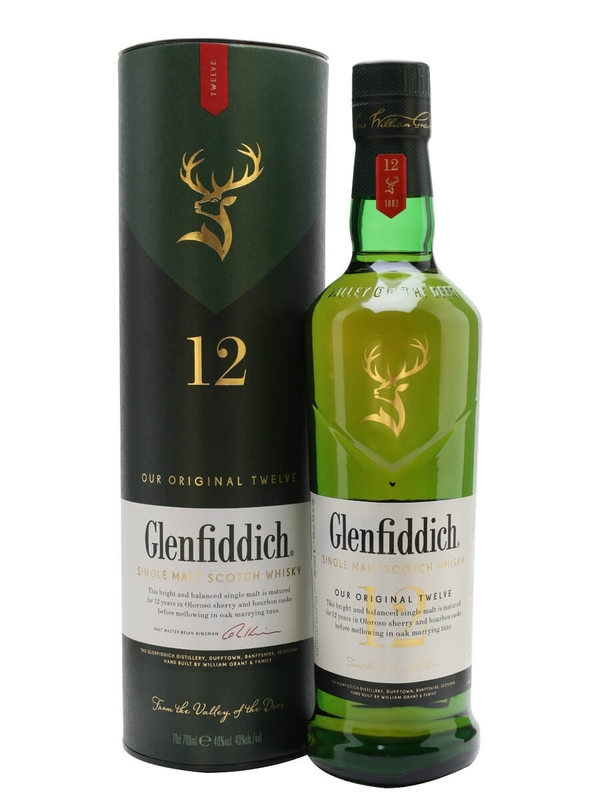 This is a sweet and savoury single malt and the coastal aromas and flavours really come across. There is the presence of some gentle spice in the background which ensures that the saltiness doesn’t take over. The influence of the ex bourbon barrels shows. Over time I began to find the saltiness a bit too salty, but a drop or two of water sorted that out. 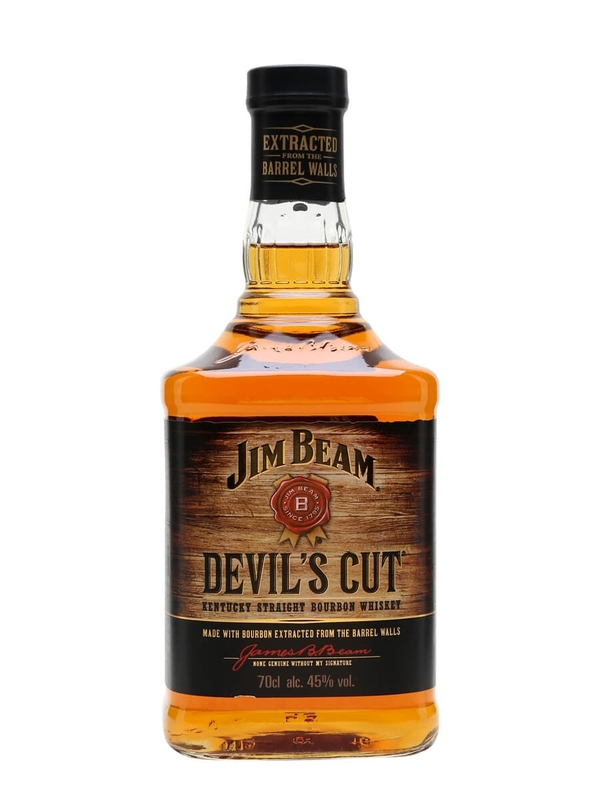 I find to this to be wonderfully complex and a must try to those that have not yet introduced themselves to this distillery.